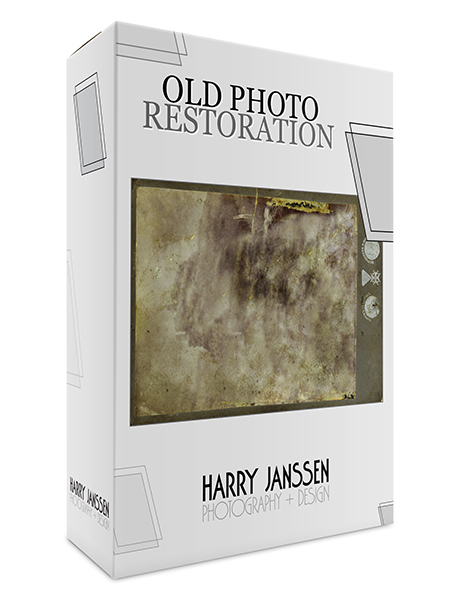 Old photos can be restored to their former glory so that can be enjoyed once again by family and friends. Many old photographs are kept in shoe boxes where they never see the light of day, nobody can look at the memories of the days from the past. Do you have a shoe box like that, hidden in some closet some where? You had the plan for years to "do something" with those valuable and historic images, but that time just never came. Harry can help you to bring that project back to life. There are so many great ways to present and share those old gems. Contact Harry to discuss your project.